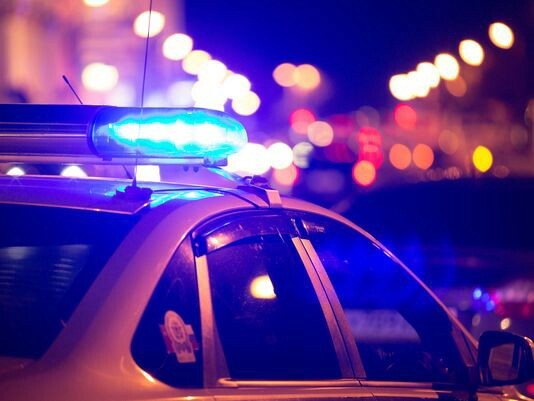 The Camden County Sheriff’s fugitive unit apprehended a man who was wanted for assaulting an elderly couple in New York City earlier this month. Officers arrested 25-year-old Darren Payne in Cherry Hill on Thursday without incident. Payne is accused beating up a 70-year-old man and 69-year-old woman in at 112th Street and Park Avenue in the East Harlem section of New York City. Payne is being held in the Camden County Correctional Facility awaiting extradition to New York.